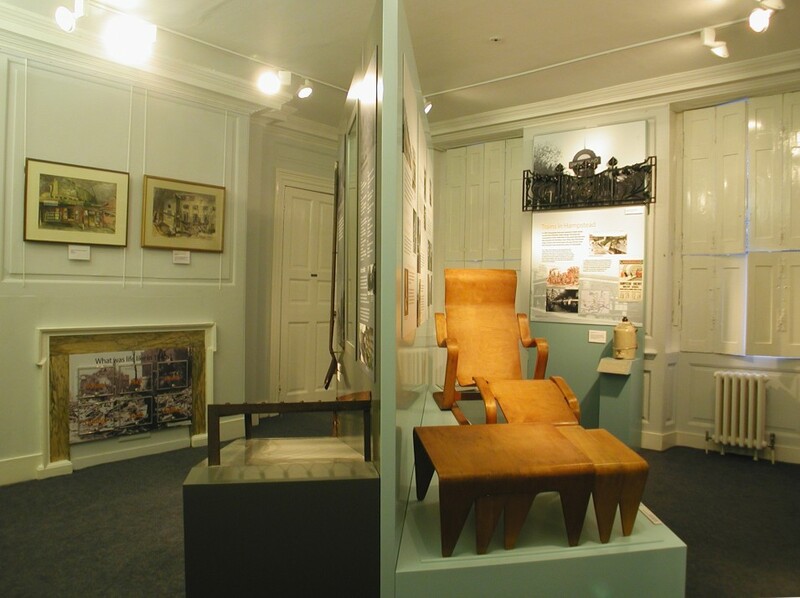 A permanent exhibition housed in a Grade 1 listed Queen Anne house. 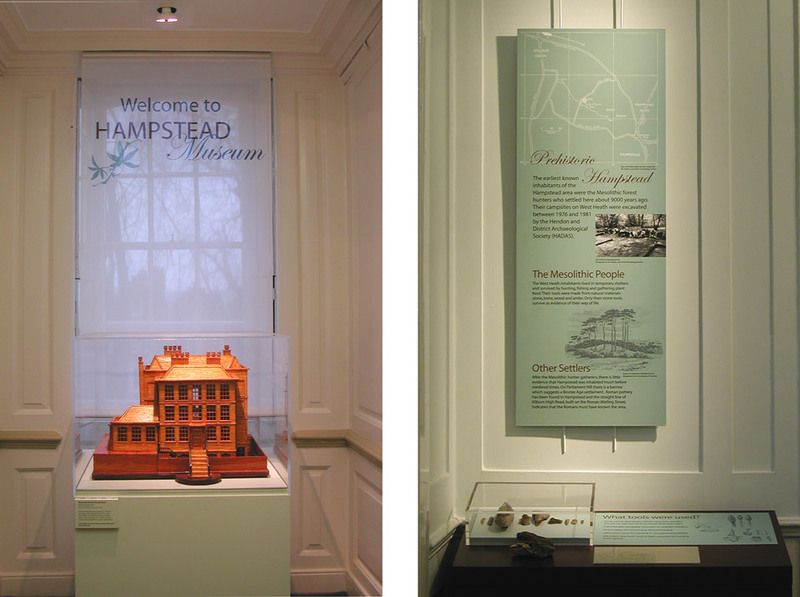 The challenge of the project was not only to improve the display and access to the museum's eclectic historical collection but to facilitate future expansion and development. This included establishing a digital archive allowing future expansion beyond the confines of the building. By integrating graphics with a carefully selected object display and a specially commissioned audiovisual presentation, a clear narrative structure now runs through the galleries securing the museum's place as an important local educational facility.